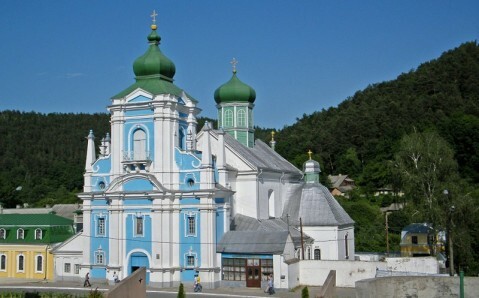 The light and elegant baroque building of the St. Nicholas Cathedral is one of the Kremenets’s architectural trademarks. This amazing temple attracts not only with its charming forms, but also with its tough history. It started in the middle of the 16th century. 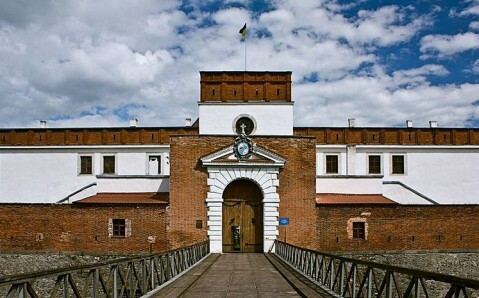 The Polish King Sigismund I Bon’s wife, who owned Kremenets castle, ordered to erect a wooden parish church, which then became the first Catholic church in the city. Soon, the cathedral was given to the Franciscan monks who came to Krements. They rebuilt the temple in stone and erected a number of buildings near it. Thus, the monastic complex was born. The monks separated their cloister from the city with a brick wall. 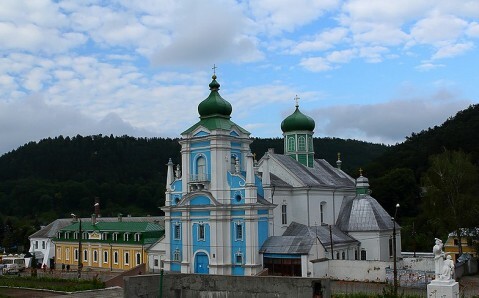 Franciscan Monastery’s prosperity lasted a little longer than two centuries: in 1832, after Polish uprising, the Russian Emperor Nicholas I ordered to close the cloister and to pass the temple to the Orthodox Church. 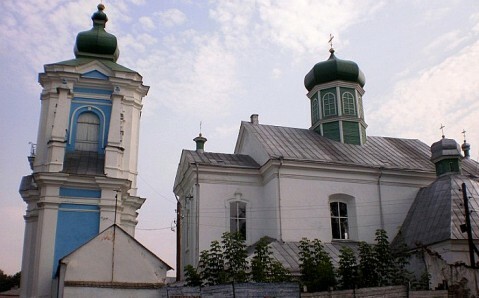 It was renamed into St. Nicholas Cathedral and after the reconstruction acquired stylish baroque look (instead of former Renaissance one). Today, it is still a working temple. 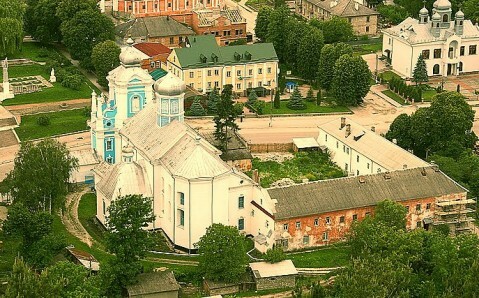 In addition to the cathedral, adjoined buildings of the monastic cells, two-tier bell tower and fragments of the stone fence survived there.